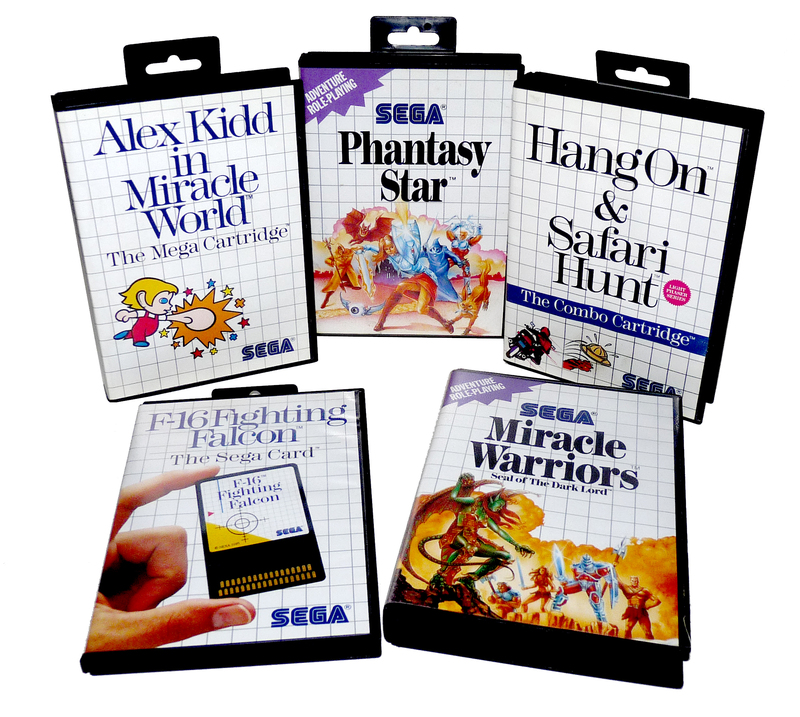 Welcome to the list of games released for the SEGA Master System in the US. I climb into the pilot seat of an old favorite of mine, Choplifter! Reimagined by SEGA for the Master System / Power Base. 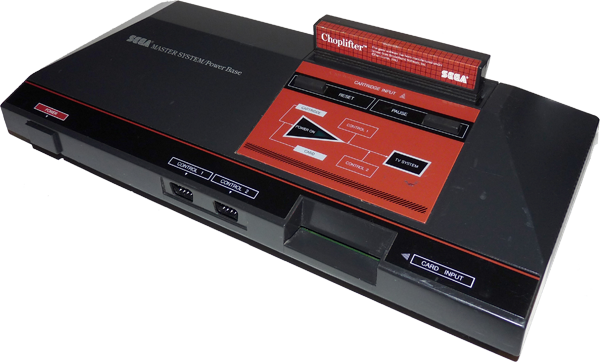 Click the system to find out more about the SEGA Master System. 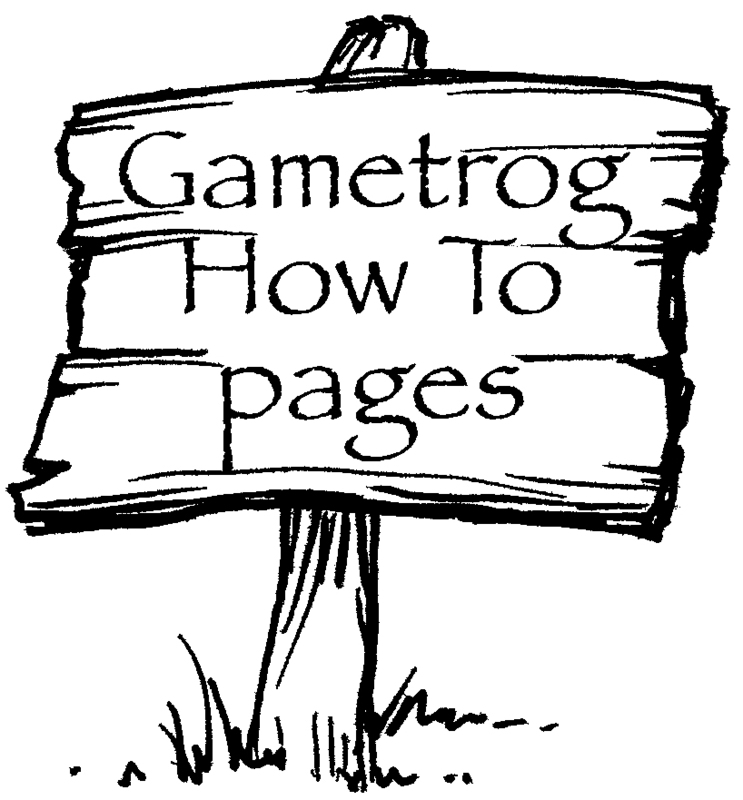 Or if you need help setting up your SEGA Master System, click on the sign!